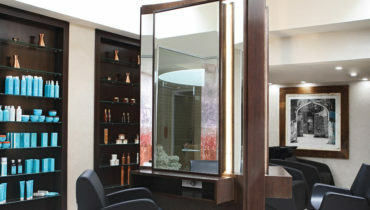 Internationally renowned, award-winning brands and philosophies are used for facial and body treatments, and therapies. Our wellness product selection goes beyond the ordinary, achieving unparalleled refinement and skin care results. Molton Brown are renowned as London’s bath, body and beauty connoisseurs since 1973. 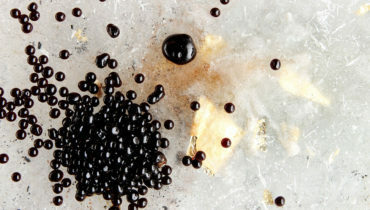 Their products blend exotic ingredients from around the world with a touch of London eccentricity. 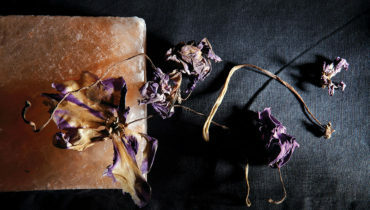 The range includes perfumes, shower gels, hand washes, hand and body lotions, men’s grooming products and luxurious bath and body gifts, as well as candles. Click here to view product range. Margaret Dabbs London is a globally recognised brand specialising in the luxurious Fabulous Hands and Feet Product range, including manicure and pedicure treatments for men and women, for effective, long-lasting results. Their philosophy is simple – they understand the importance of your hands and feet to your overall appearance and wellbeing. HARNN’s Natural Body Care, Skincare and Home Spa collections are carefully developed with the knowledge of natural botanicals from traditional herbal medicine and scientific research. 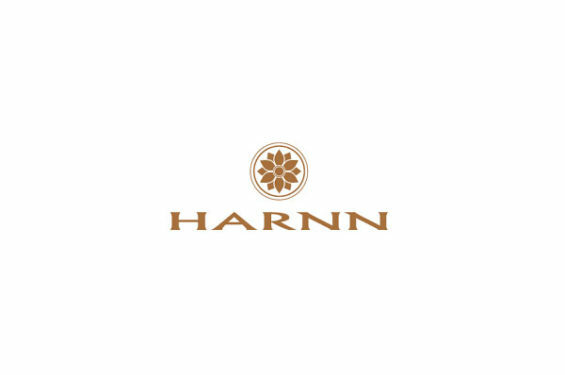 Using the finest natural active ingredients, along with the Asian holistic approach to wellbeing, HARNN products help restore the natural balance of the body and mind. Indulge and revive your skin with the ultimate in anti-ageing skin care extravagance with our expert La Prairie products. La Prairie goes beyond ordinary skin care to intercept ageing at its source, with exceptional products that perform with unparalleled results. 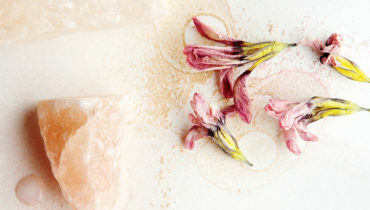 Reveal your best self with award-winning Elemis treatments that work in natural synergy with your skin, body and mind. 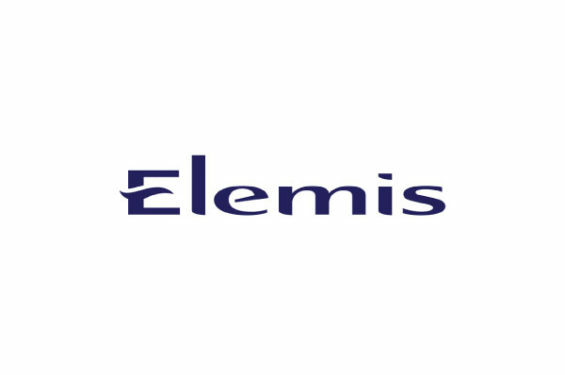 Our advanced Elemis products allow you to choose a skin care treatment that targets your specific conditions, including pigmentation, deep cleansing, resurfacing, hydrating and anti-ageing. You will get results that look as good as they feel. Experience the science of advanced, anti-ageing skin care with our QMS Medicosmetics products. Based on research-led, collagen-enhancing technology, QMS is a new generation of skin care that regenerates, reconditions and protects the skin. It is a rejuvenating skin care system that combines revolutionary techniques with the highest quality ingredients.